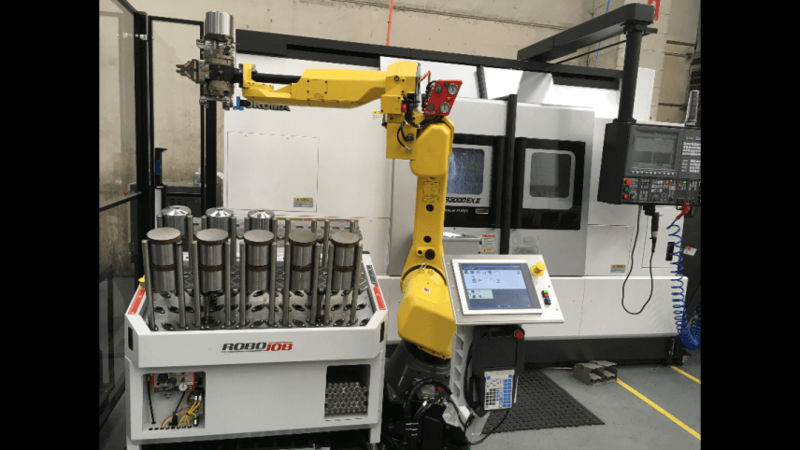 In a strategic move to improve efficiency and maintain their competitive edge, Roysen Engineering have installed a new Okuma Genos M560V-e S15 Vertical Machine centre, an LB3000 EXII BMYCx950 CNC Lathe and Robojob Turn Assist 250 Robot Automation. 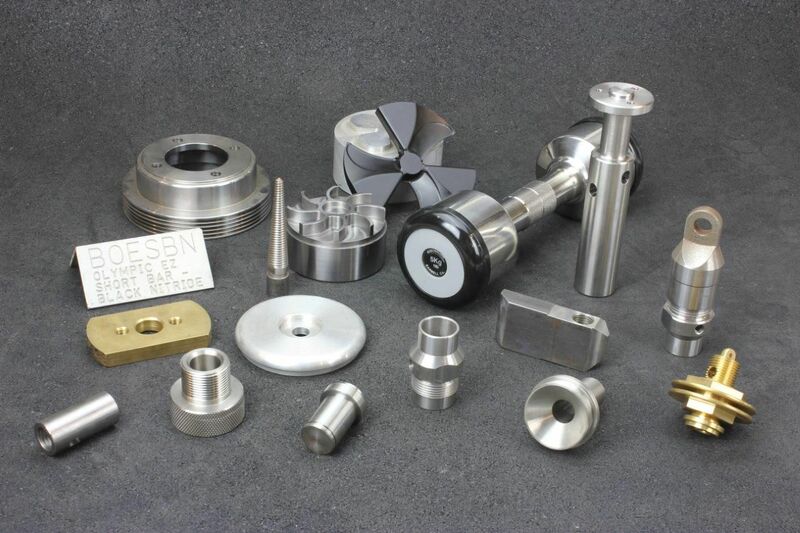 Roysen Engineering is Australia’s leading manufacturer of commercial fitness equipment under its Australian Barbell Company brand which is internationally known for its premium quality dumbbells, barbells, rigs, racks and fitness equipment. “The selection of the Okuma brand was based on the respect this brand has in the market for consistency, dependability and precision along with the company backed technical training and local service back up,” said Managing Director Jenny Harding. 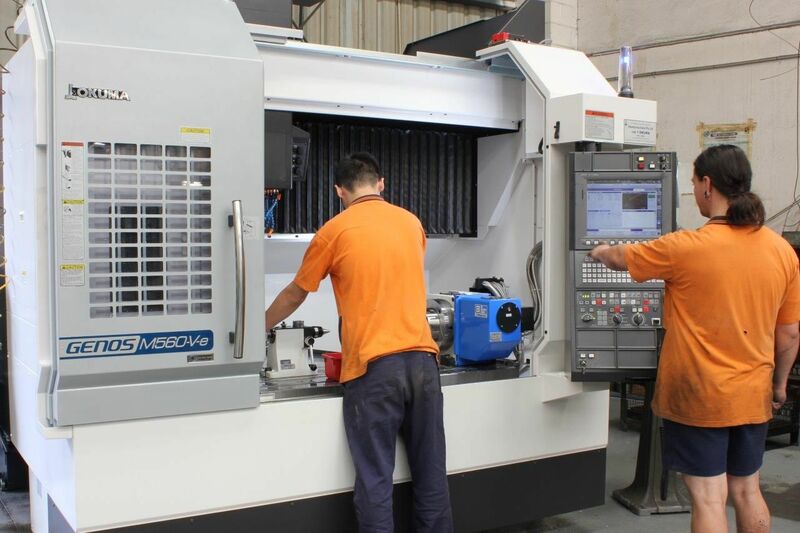 Roysen Engineering Production Manager, Craig Jackson commented that his team of engineers were excited with the introduction of the new machines that would take the company to a new level. He said that already significant advances in efficiency, workflow and precision were being achieved and that the programming of these machines was straight forward. The new machines have created an air of excitement and a stimulating work environment especially for the younger engineers within the company, he commented.